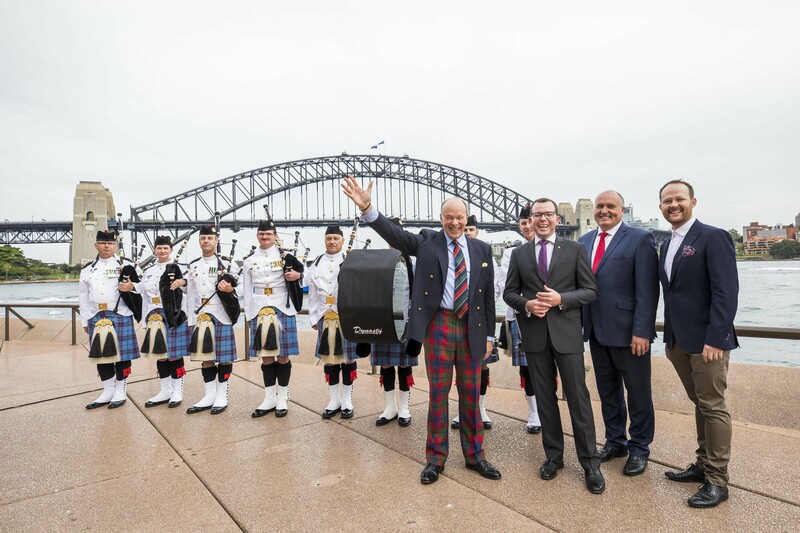 THE Royal Edinburgh Military Tattoo will return to Australia - taking Edinburgh Castle with it. 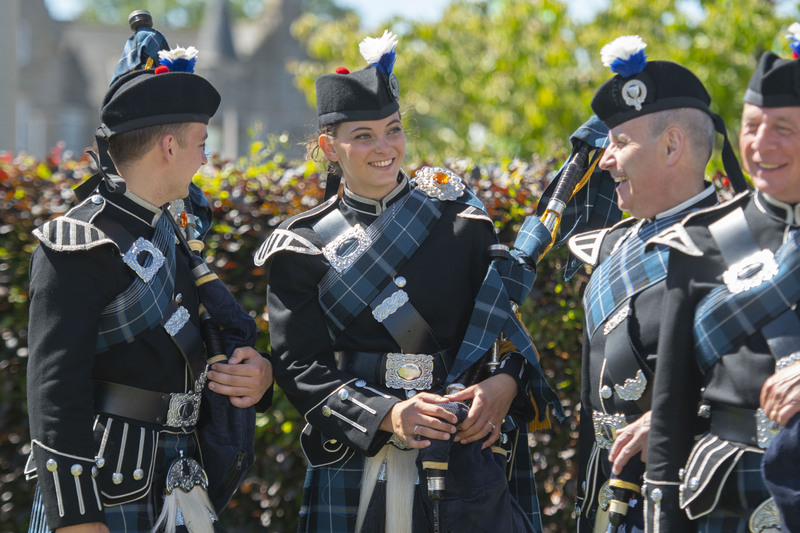 FANCY being a part of The Royal Edinburgh Military Tattoo? Well here's your chance! 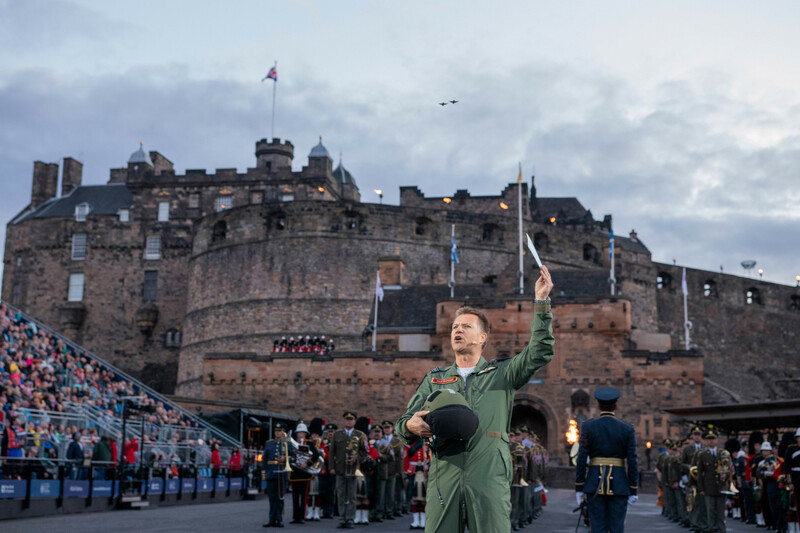 COLIN MCGREGOR returned to The Royal Edinburgh Military Tattoo this evening to recite a poem in honour of his fellow ex-military personnel.